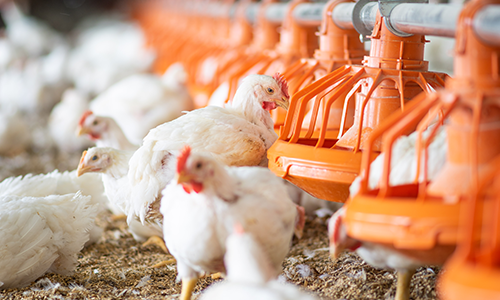 You want to produce healthy broilers; we have the entire solution to help you do just that. 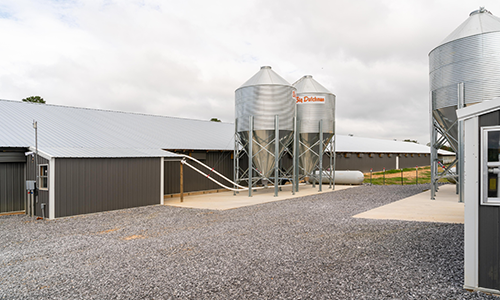 From nests to feeding and egg handling, our broiler breeder solutions will keep your birds performing. 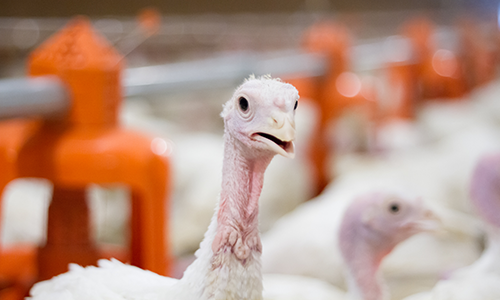 Our durable products will stand up to even the toughest turkey. Products to help you manage and maintain a calm and productive flock. 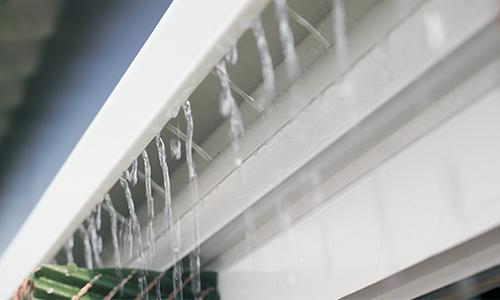 Innovations that keep your houses comfortable and make management simple. 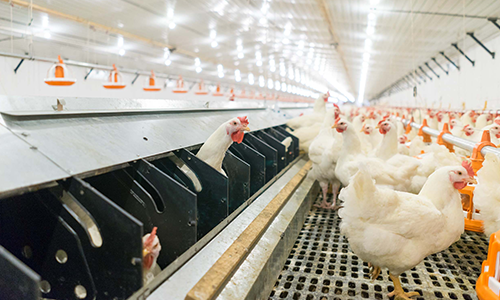 Get an up close view of our equipment in use in a real broiler and broiler breeder barn.